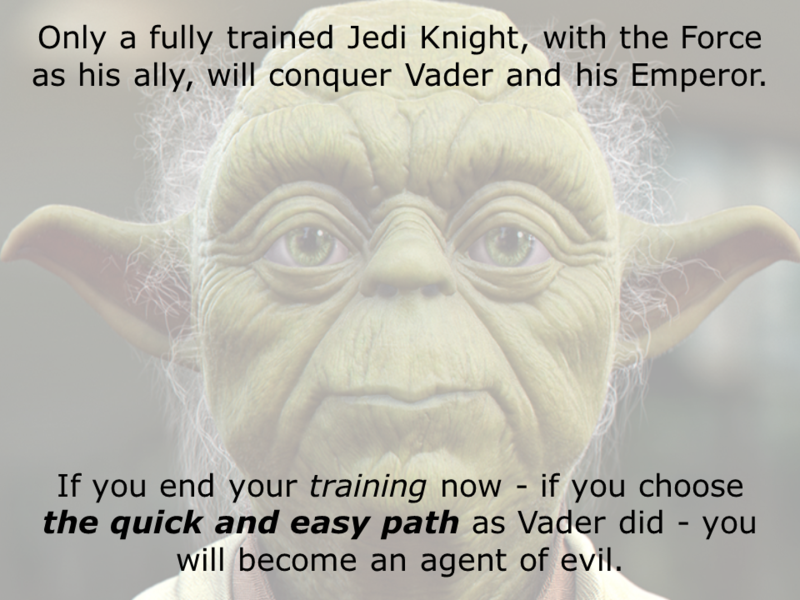 Sound advice…from Jedi Master Covey, there. 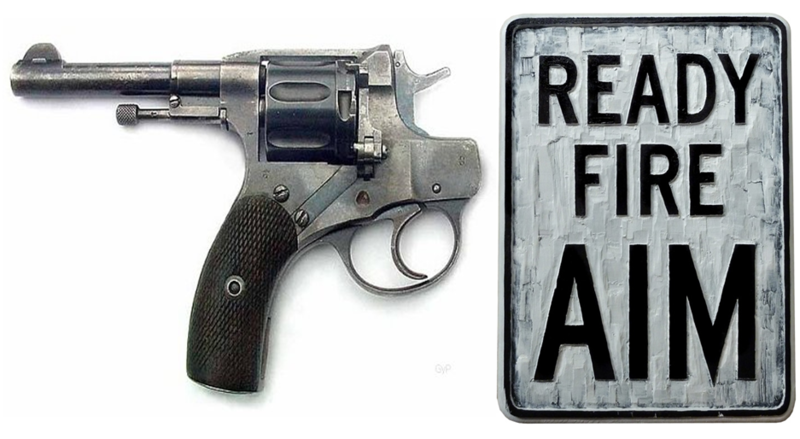 Maybe, I should have thought about that before I started to re-vamp this “little mini-series”! I did a quick calculation the other day and worked out that around 85,000,000 human beings (and my dog, Dexter) had “read” The 7 Habits (in one form or another)! 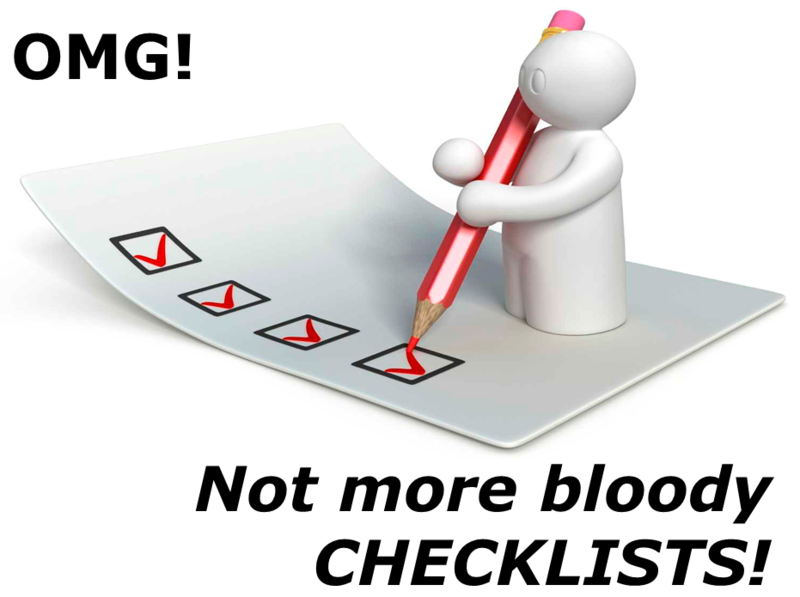 So, why-oh-why do so many people in education still think that the best way to kick off a classroom observation programme is with a ticky-box “checklist” – and probably a checklist that has been “lifted” from somewhere? But, I think we’ve all got that by now. Yes? To be sure, this type of observation cycle seems to work better than most. Lesson planning is a great way to get both observee and observer get on the “same page” – and a pre-conference helps both parties get clear on aims and goals, as well as deal with any potential “misunderstandings”. We all know that a solid form of data-collection is a good idea (and not only checklists) – as is a bit of time to go over that data and “work out” what it all might mean. The post-conference allows the observer and observee to “reflect” and share insights – and (hopefully) agree a plan of action! 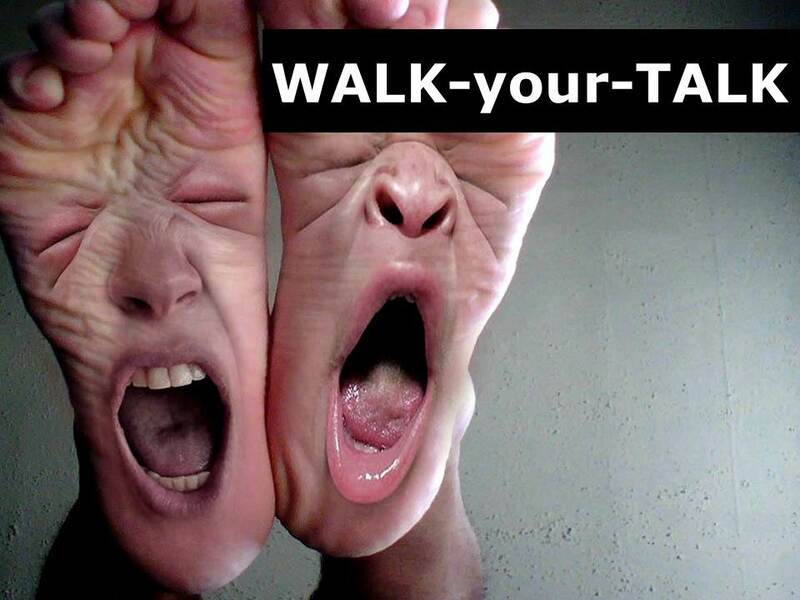 Brilliant – let’s get to it! Do we need all these components? Can we “do” all these components in terms of logistics? What are the “rules of the game” for all the components? 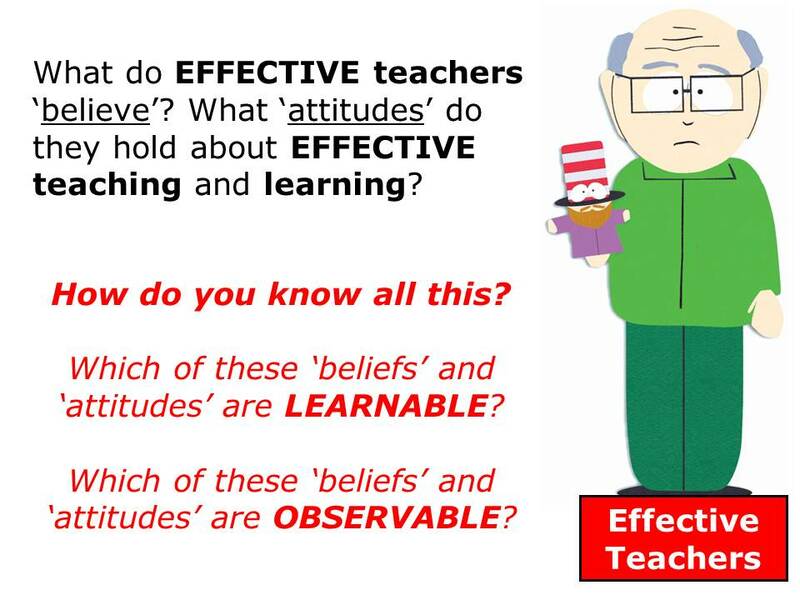 What exactly are we observing (quick – get that checklist out)? What documentation to we need to support all the components? Who are we observing – when, how often, why? What? 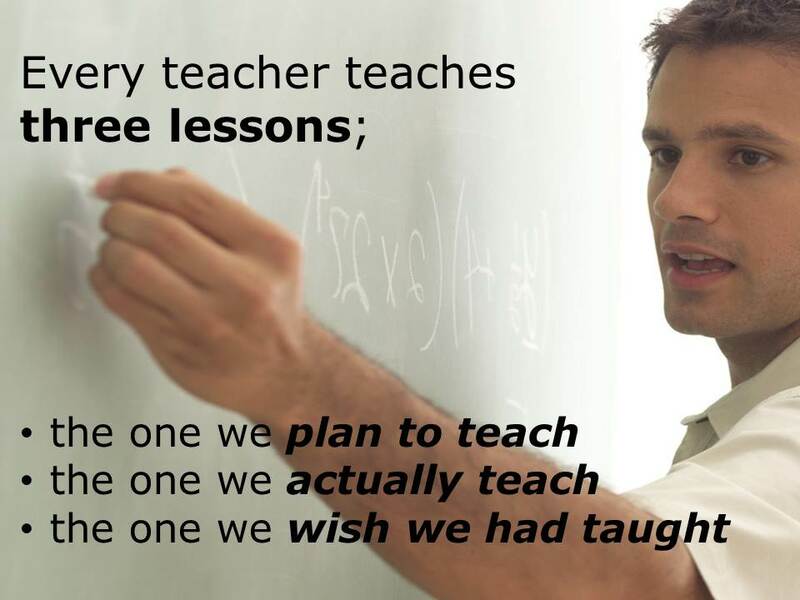 A bloody lesson plan! A pre-conference? A post-conference? Have you seen my schedule this semester! Her? She’s only been teaching for 7 years – I’ve got 20 under me belt! What are we doing all this for, again? 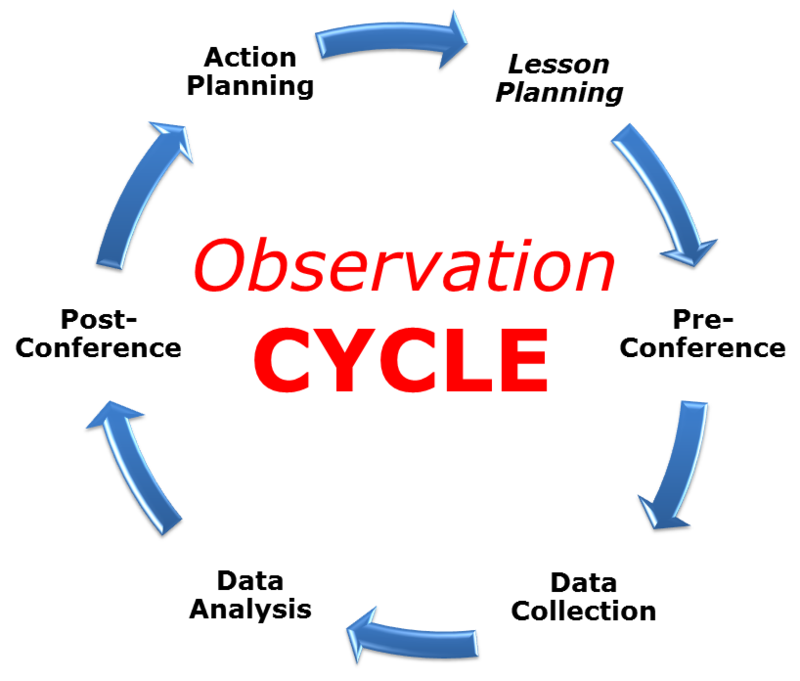 Why do you and your institution want a classroom observation process? 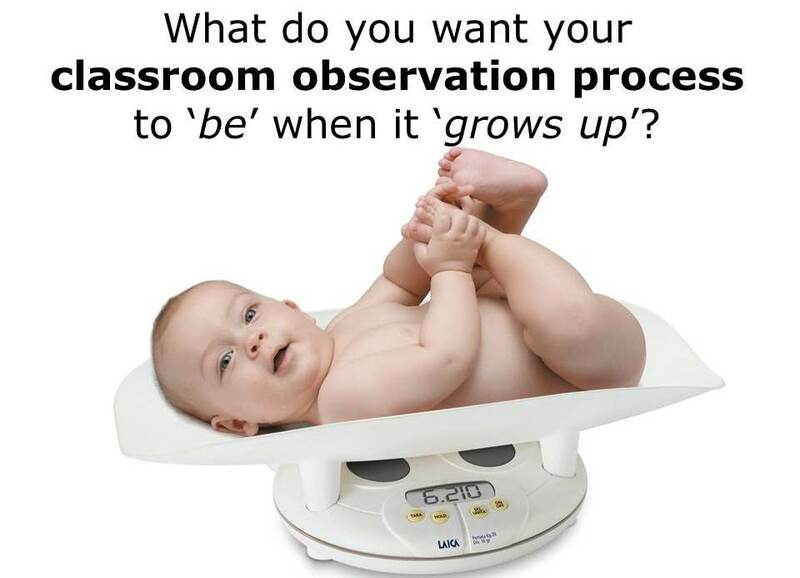 What do you want classroom observation to “do” – for student LEARNing, for teacher LEARNing and institutional LEARNing? What do you need to do get teachers involved and invested in classroom observation (if they are not already)? 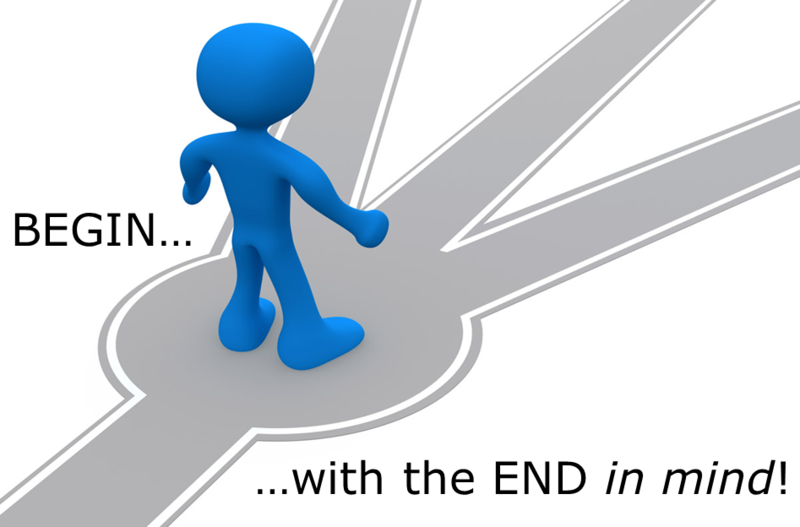 What needs to “change” to allow you to get to where you want to go – and how do you know this? It is this focus on aims, purpose and philosophy that is going to keep us on the straight and narrow – and cope with the pressures of the “real task” we have “actually” undertaken. This focus on the first of our ABC’s also helps us with “communication” (and by that I mean – communicate, communicate, communicate) …and, by “communicate” I mean getting everyone informed, involved and inspired! But, I think we’ve all got that by now, too. Yes? 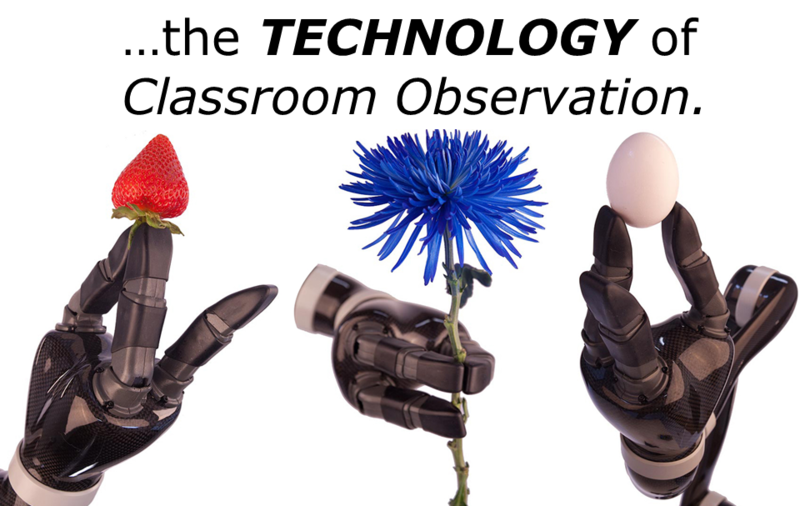 What we really mean by “technology” here is “the nuts and bolts” – what the actual classroom observation process “looks like”, what elements make it up, and how it all “works” as a whole. …and, even whether to use “real” technology (audio, video – two-way mirrors) to help us out – regardless of the “mode” you select. 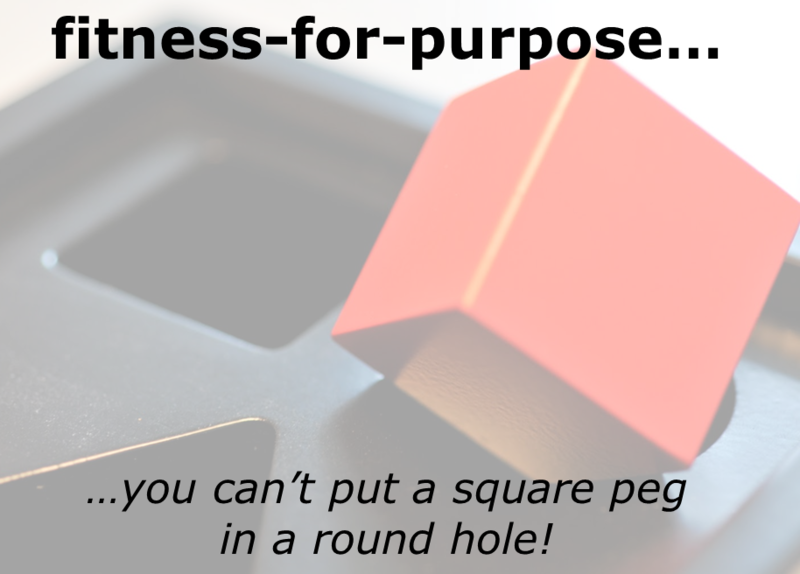 What fit-for-purpose processes and steps do we need to develop? What tools do we need to develop to support and evidence these processes? What type of data do we want to collect from our processes and tools? What do we want the data to tell us about our performance? What type of planning and action do we want to see from the processes and steps? Tony, we “hate” questions – give us some “answers”! 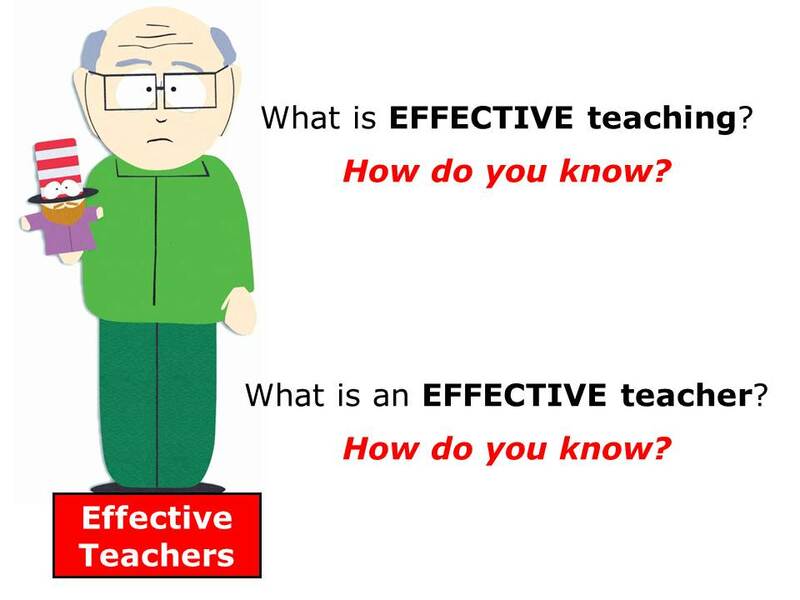 For example, a new principal at a school (or a new “teacher” for that matter – why the heck not) might just want to get a “feel” for her teachers – or get a better idea of how her teachers “run the business” of LEARNing and TEACHing at the chalkface. A more established HoD might have a huge pile of PD funds (don’t we all) and want some fresh ideas on the best way to spend it all on training initiatives for his teachers. 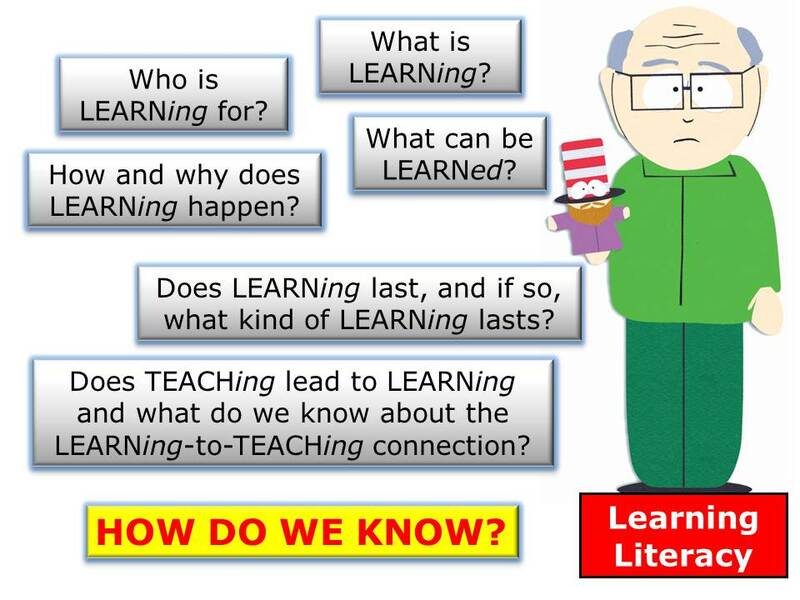 A professional development team might want to come up with a new school-wide initiative to tackle some of the challenges that teachers have identified with their LEARNing and TEACHing strategies. All of these people could choose to use classroom observation (among other things) to help them – but they would all probably develop slightly different technology to help them get there. Our “new” principal, for example, might not have time to review lessons plans and hold pre-conferences – but she better make sure she “makes time” to chat to those she observes after the fact (see the PRINCIPLES below)…that’s just the “right” thing to do! 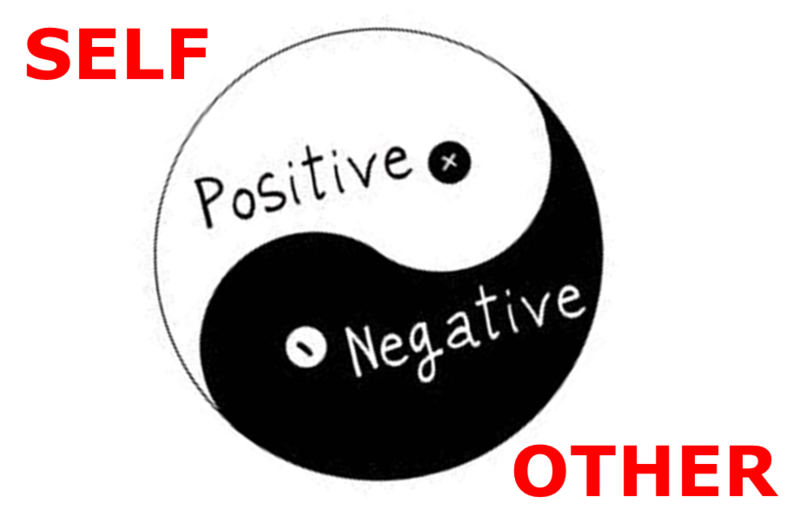 This last one is critical – any observation process that does not “close the loop” and does not provide observees with some form of feedback simple does not meet the very first principle we listed above – RESPECT. The technology of a classroom observation programme also covers the “criteria” that is used to collect and analyse data – and, most importantly give feedback. 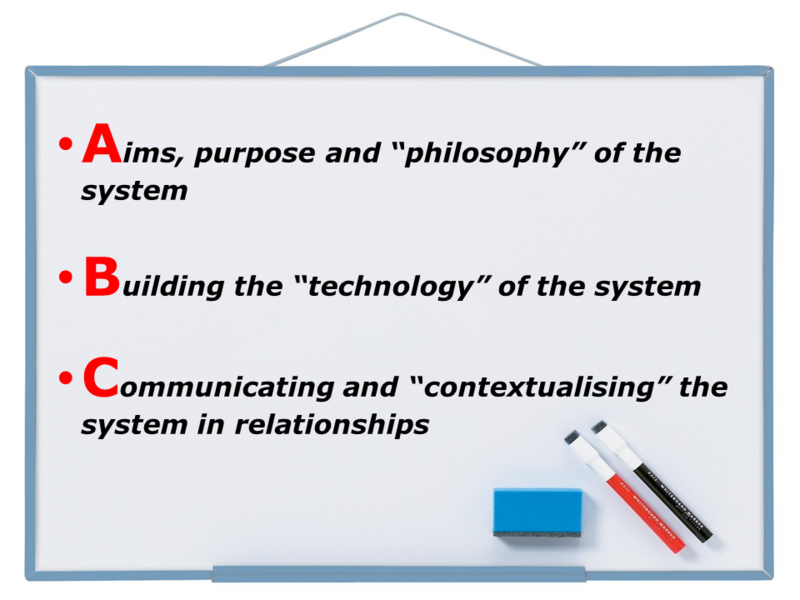 In truth, it is this “technology step” of the ABC’s that is a bit more “concrete” (although, as we noted earlier, the purpose needs to be just as “explicit”) – this is probably the reason why so many people get hooked on “checklists” and “cycles”. And, it is also true, that even when we try to avoid “weighing teachers” we always use some form of criteria to collect, interpret and evaluate what we “see” in classrooms. The thing is that they do not always know what “criteria” they are using – apart from their “gut” and “years of experience”. 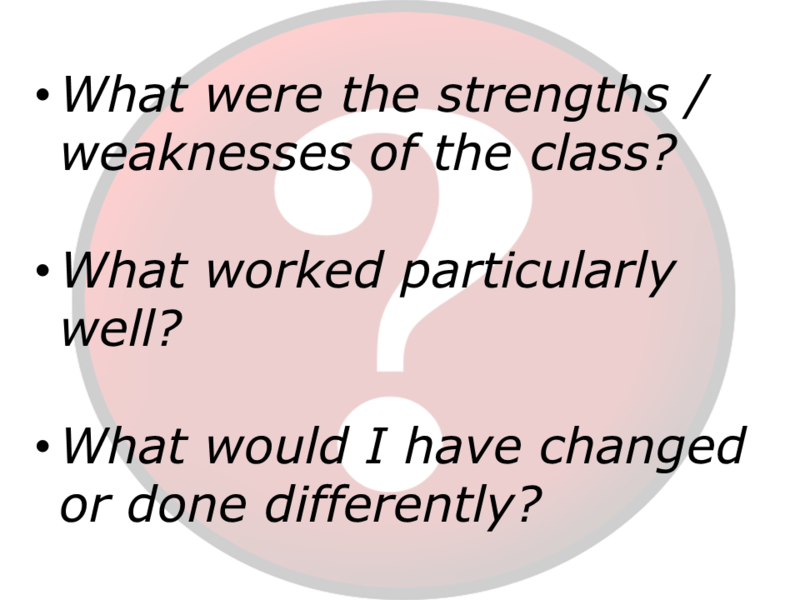 The real challenge is that there is a huge difference between a teacher asking herSELF these “questions” and being TOLD the “answers” to them by anOTHER. The principle of FAIRNESS, TRANSPARENCY and CARE basically “translates” (for any observer) as “make your expectations and criteria explicit – and TELL people”! 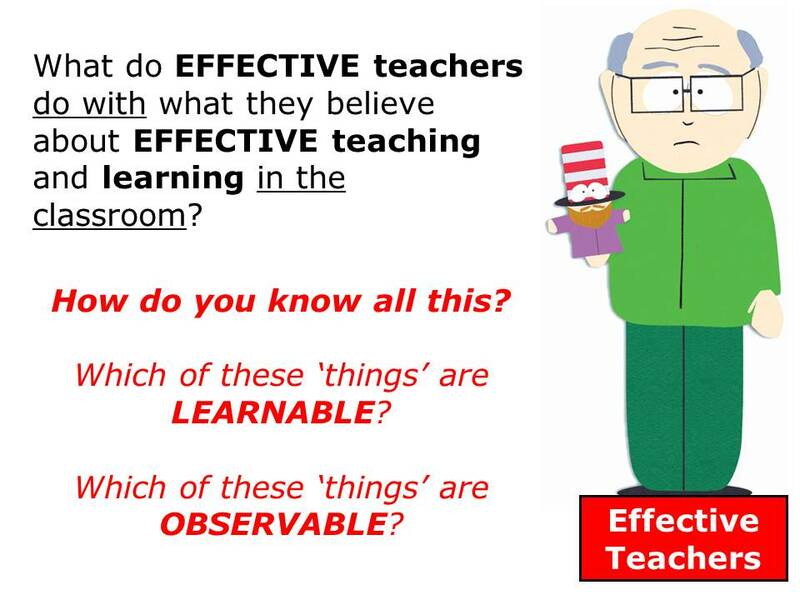 This is because observation should never be a “game” of “guess what the observer wants” – that’s just “mean”…that’s just not the educational Jedi way! In an “ideal world”, every single institution would be focussed on a whole-school research project into what LEARNing and TEACHing mean to them – and place the results of this evolving “LEARNing conversation” at the heart of their decision-making. In addition, to a couple of other (less important) questions…NOT! But, hey – till then, let’s just “tell” observees what we “expect” or, better still, let’s develop a set of “protocols” that outline the “rules of the observation game” in our Observation Handbook!